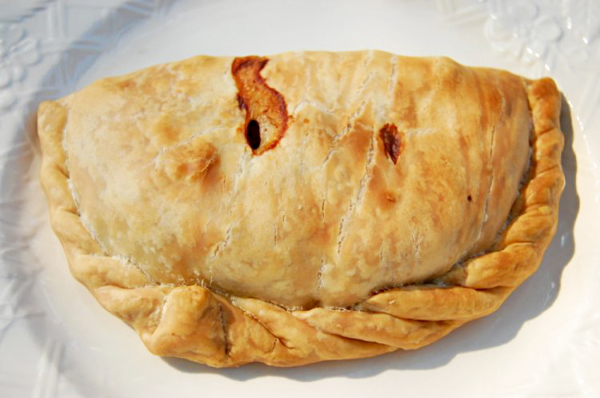 Our original pasty. This is what we started with, and what we are best known for. 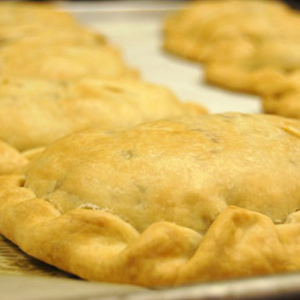 A delicious, traditional 3/4# beef pasty made with 90% lean, custom chopped beef, farm fresh potatoes, sweet rutabagas, onions, and salt & pepper. 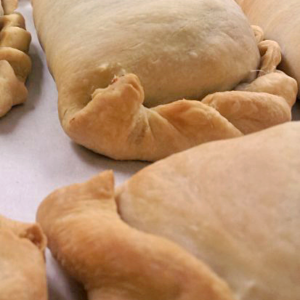 All this wrapped and baked in our flaky, famous crust. Excellent taste! Very handy to take out of the freezer and reheat for a quick meal. 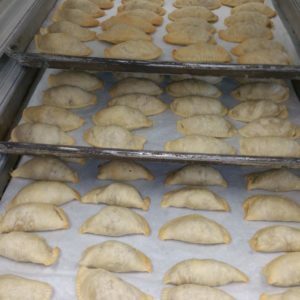 Reminds me of when I lived in the UP and could get them in most restaurants. Better than the ones I have made.